Experience world-class service at Loch Lomond Waterfront Luxury Lodges. 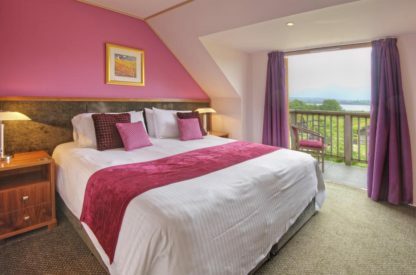 Surrounded by woodland, the Loch Lomond Waterfront Luxury Lodges offers lodges with 2 en-suite bedrooms and a steam shower room. With a private beach ideal for watersports, the tranquil grounds are in the heart of the Loch Lomond National Park. 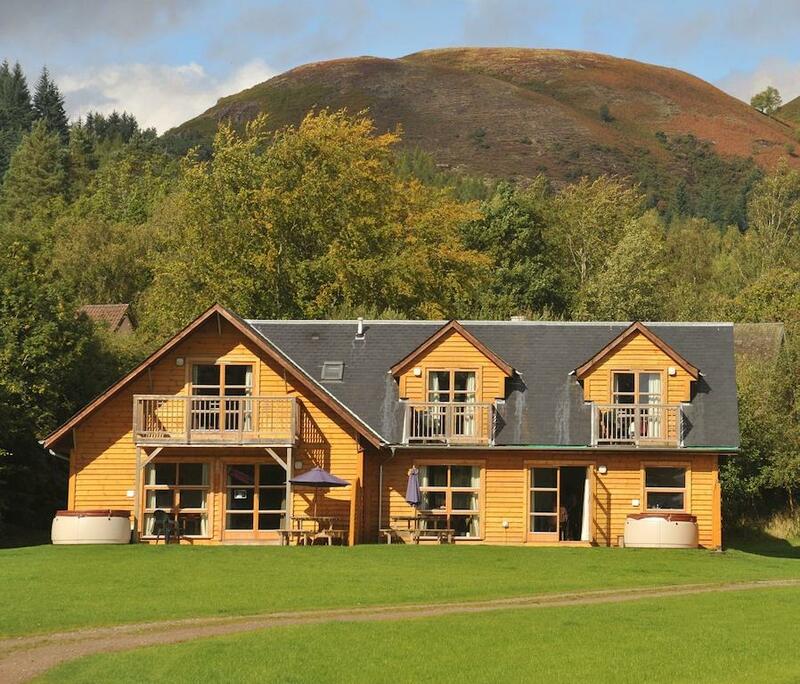 With views over Loch Lomond, the self-catering lodges include a fully equipped kitchen and an en-suite bathroom. Free Wi-Fi is available, along with free onsite parking. Hot tubs can be hired. Guests can enjoy spa treatments and beauty therapies in the comfort of their own Waterfront lodge. 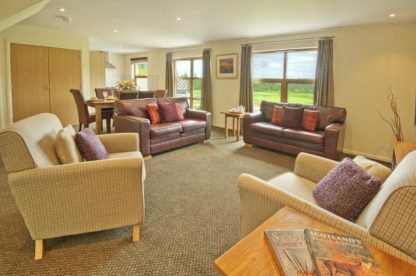 The lodges are surrounded by nature reserves, with classic hill walks straight from the doorstep. 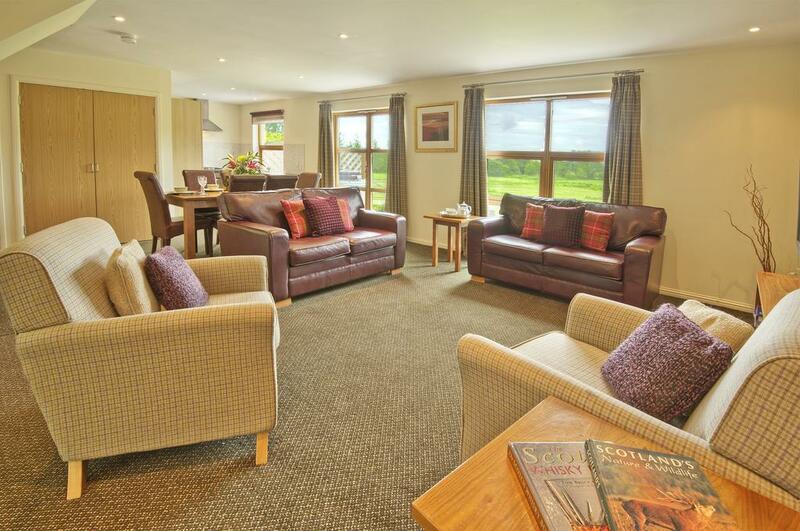 The south-facing Loch Lomond Waterfront Luxury Lodges are just a 5minute walk from Balmaha. The village is home to a traditional gastro pub. 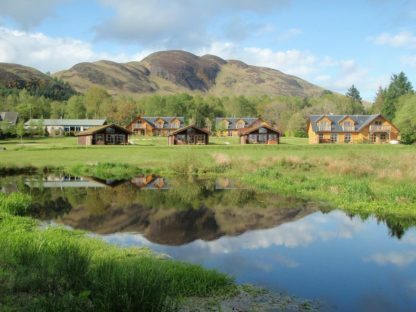 Loch excursions can be taken from the boatyard and pier.